Being asked to give a talk about your professional experience can be daunting, even though you know perfectly well what you will be talking about. Will you get your message across? How will the audience react? Speaking in front of a new audience inevitably drags you out of your comfort zone. That is why even the most experienced speakers turn to coaches, have a dry-run of their presentation and seek unbiased feedback to improve their performance and raise their impact. In recent years, Toastmasters have supported speakers at TEDx events in Brussels, Ghent and Antwerp. Starting this month, Toastmasters will also coach and support speakers of CreativeMornings events in Brussels. CreativeMornings is a breakfast lecture series for the creative community. Every month, an inspiring speaker gives a 20 minute talk. Events start at 08:30 with a free breakfast and networking. The event ends around 09:30, so everybody can go to work and have a creative day. Creative Mornings events are held in more than 130 cities worldwide. 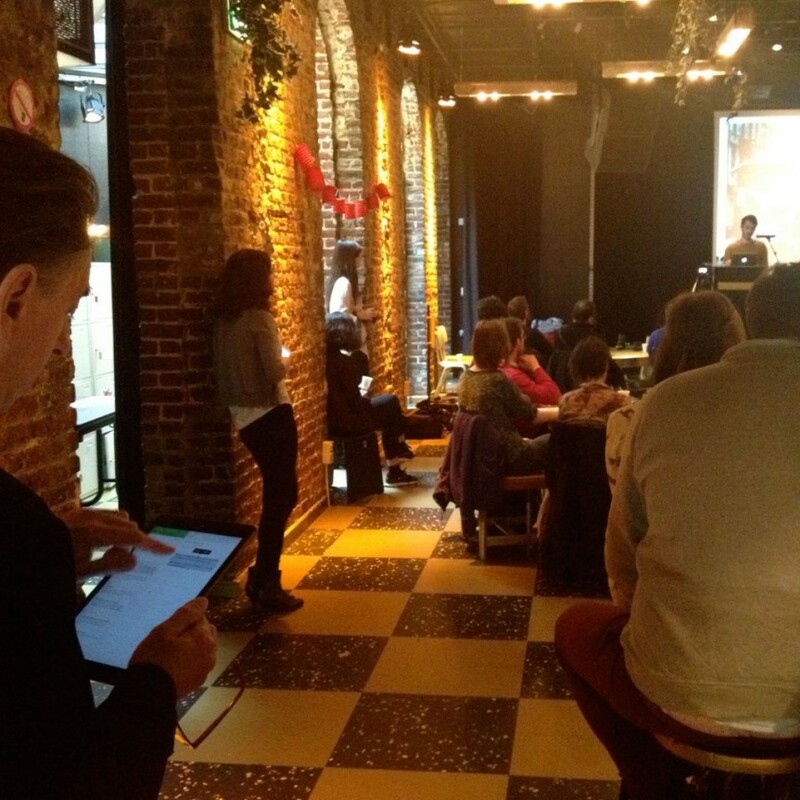 In Belgium, CreativeMornings has chapters in Brussels, Antwerp and Liège. The Brussels chapter of Creative Mornings and Division B Toastmasters have agreed to work together. Experienced members from Toastmasters clubs in Brussels will coach speakers and support them in preparing their talks. The aim is to maintain the high quality that CreativeMornings talks are renowned for and make speakers feel more confident on stage. So nobody should be afraid of giving a CreativeMornings talk! Would you like to help with coaching the speakers? Would you like to let a guest speaker have a dry-run at your club? Please contact Egwin Gonthier, who coordinates this collaboration. Next Next post: The International Speech Contest 2016 is On!